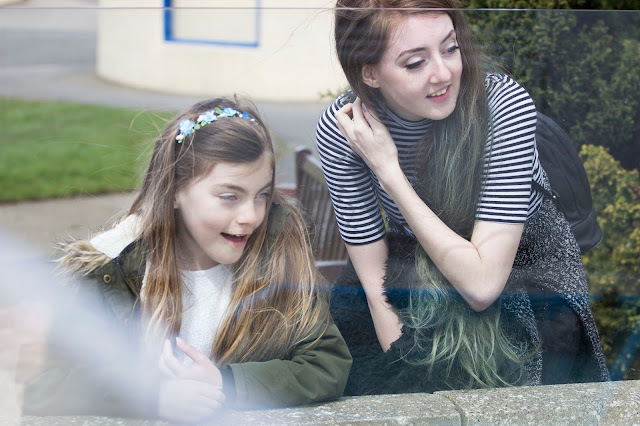 Natureland Seal Sanctuary in Skegness || Pictures & Review! Pixie the seal at Skegness Seal Sanctuary, what a cutie patootie! So, I visited Nature Land, the seal sanctuary located in Skegness, Lincolnshire, on our last bank holiday, and I had the best time! Anyone who knows me knows that I absolutely adore all animals so much, and to know that I would be watching, interacting, learning and feeding a variety of animals had me super excited! What makes this better is that it is a sanctuary that help injured and orphaned animals; and also the admission money and gift shop profit goes towards helping these gorgeous animals, how incredible?! So, if you're searching for an ethical day out involving animals, read on and visit! 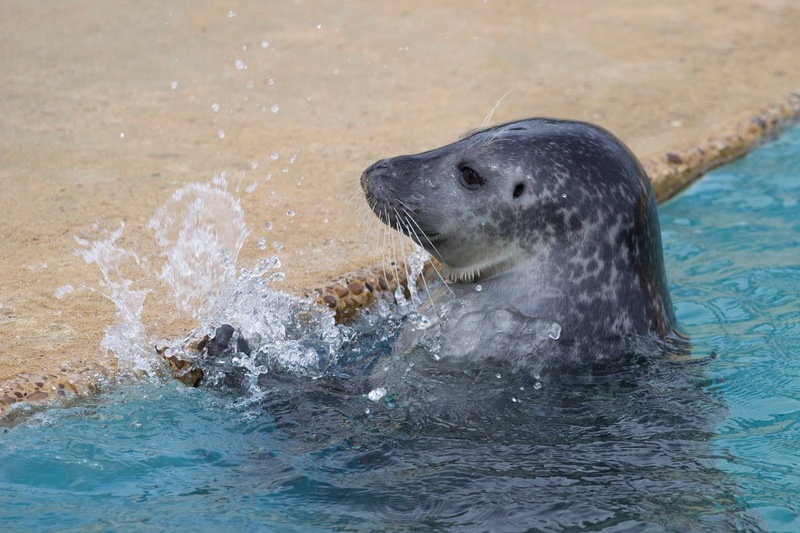 The Skegness seal sanctuary rescue and rehabilitate little orphaned and injured baby seal puppies that get washed up on the beaches of Lincolnshire, including popular beaches Skegness and Ingoldmells. They do really incredible work with the seals such as ensuring they put on enough weight and are developing healthily, and recover from their injuries to name a few. 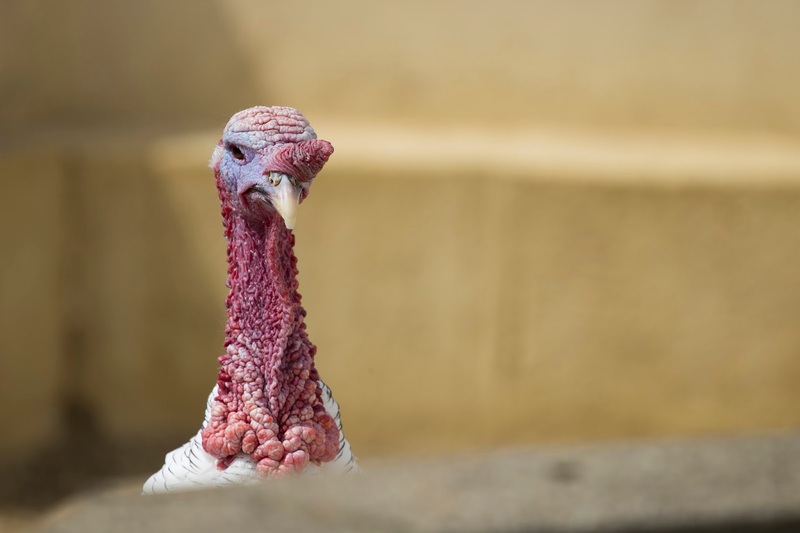 It's difficult for them at first as they can't be taught to drink from a bottle like other animals, so progressively they have to learn to eat fish whole, which can take them a few weeks. At feeding time for the seals, the worker informed us of the works the sanctuary have done over the years, and told us how as soon as the seals are healthy and ready, they release them back into the wild by taking them down to the sea front in cages, and letting them do their thing in their natural home. 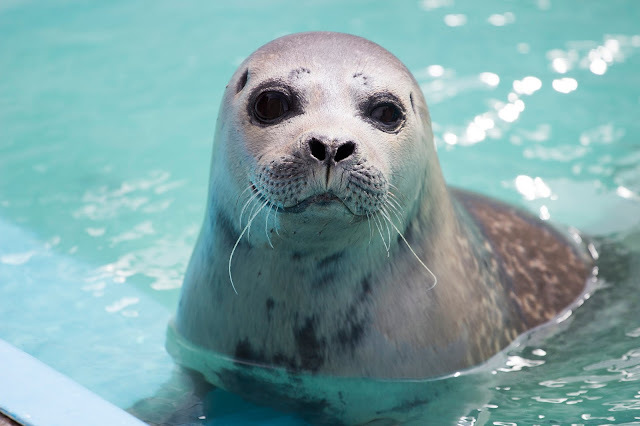 They've actually rescued nearly 1000 seals since their opening... Amazing, right?! This seal was getting rather impatient whilst waiting for her food... My spirit animal, haha! Don't let the name fool you either, they don't just home seals here! 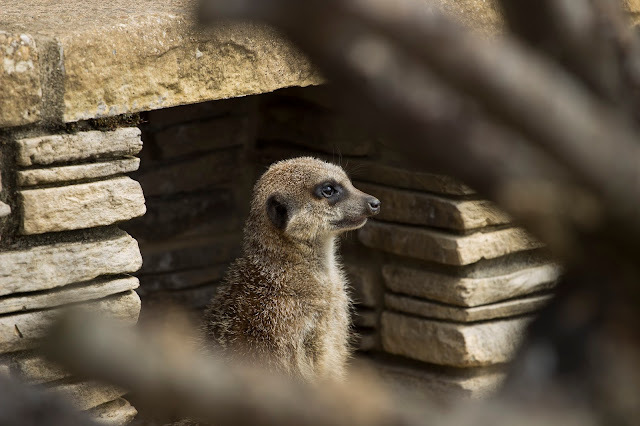 They also take care of a wide variety of animals include; Penguins, meerkats, lizards, goats, alpacas, turkeys, rabbits, birds, butterflies and more! It was lovely to see a real mixture of animals all being looked after in one place, fantastic for kids, too. 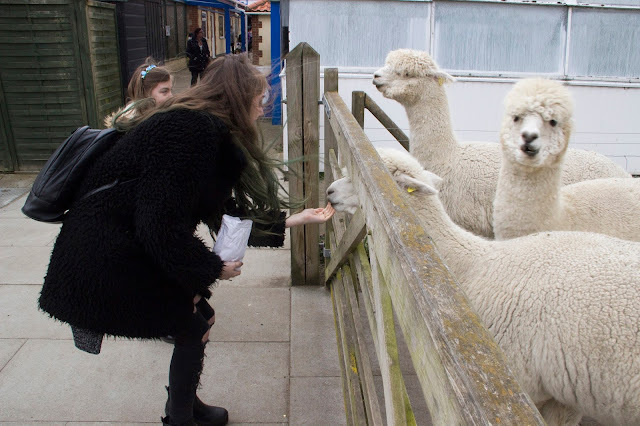 My ten year old sister and I actually got to feed the goats in pets corner and the greedy alpacas, as they sell bags of food in the gift shop for only 50p! That was a great first time experience. We had to keep sneaking food for two of the alpacas, as one was really greedy and tried to steal it all, haha! 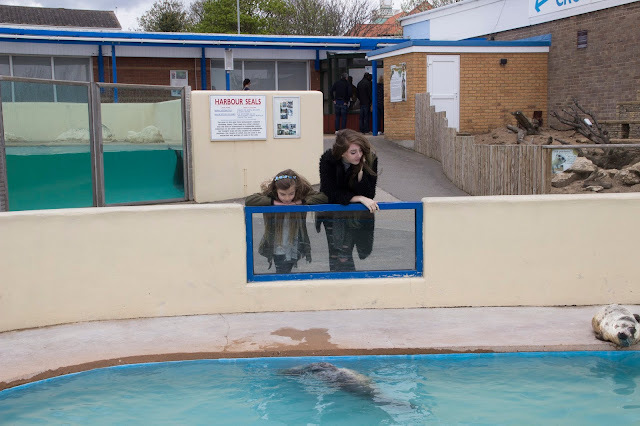 I would definitely recommend visiting Nature Land Seal Sanctuary, and it's actually number two on the list of things to do on Trip Advisor, and they received the Certificate of Excellence from TripAdvisor, too! 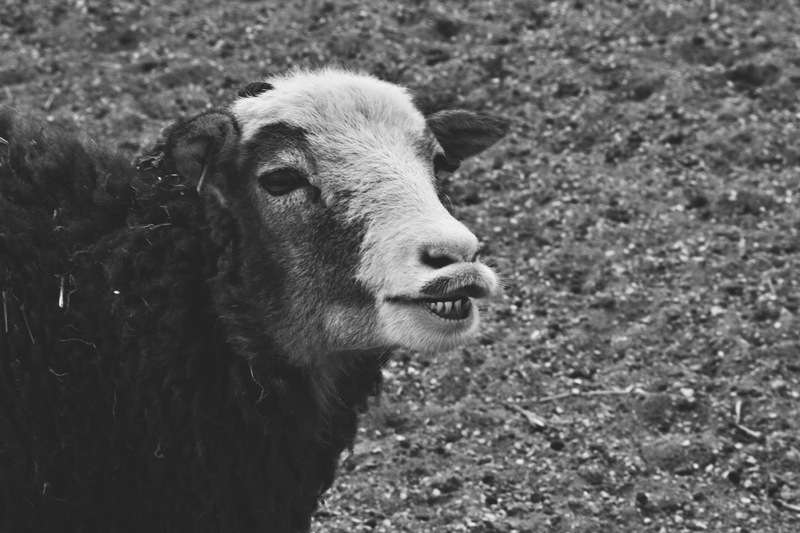 Now I know I read these type of blog posts just for the animal pictures, because animals are the cutest, so I'll treat you guys and show you a few which I took! Other than that, this is the end of this post, thanks so much for reading, I hope you enjoyed! Let me know if you've ever been to Nature Land, or anywhere similar, I'd love to visit other places like this!